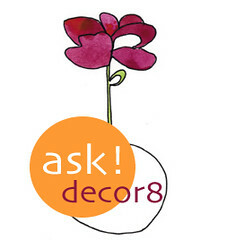 decor8 reader Jamie from Durham, North Carolina is looking for a pillow in the shape of a giraffe with a giraffe screenprinted on it. She said she's looking for something along the lines of these at urbans. Does anyone have a clue where she can find something like this? The closest I could come are the giraffes over at Swigg Critters (hand silk-screened on vinyl) from Romp in Brooklyn, but they're still not quite hitting the mark. I found a few orange giraffes, but neither are screenprints. 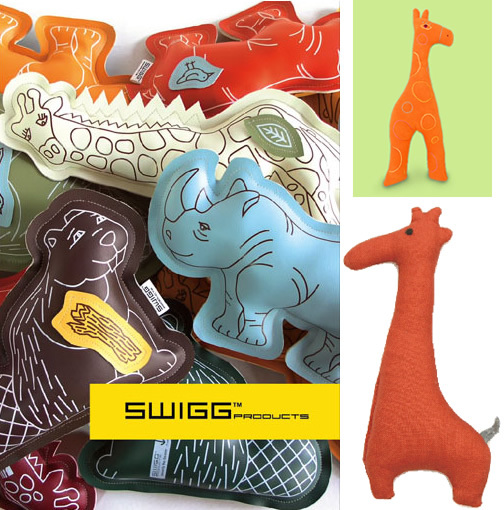 One is from Lotta Jansdotter via Repro Depot, and the other is Jia giraffe from Zid Zid Kids. Can anyone please help Jamie?